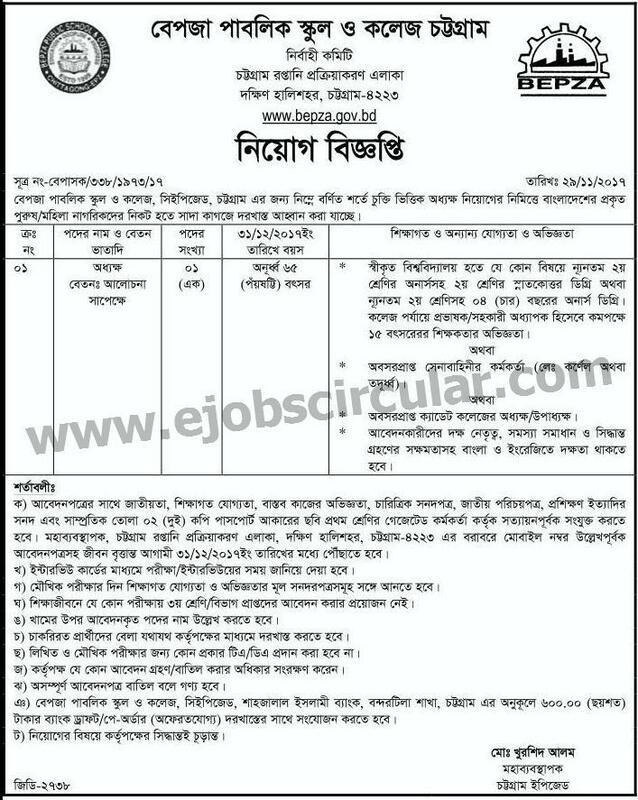 Bangladesh Export Processing Zones Authority published a new job vacancy. BEPZA is a government agency of Bangladesh and under the Prime minister's office. It is a satisfying job. But there is one post on the notice. Only graduate pass students can apply for this post. The salary is negotiable. And you have to experience about 15 years. Source: BEPZA website and Online Job Portals. You can download BEPZA Job Circular 2017 Bangladesh from our blog or can download from their official website. 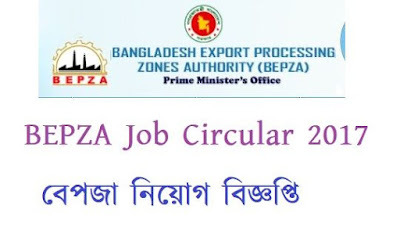 How to apply for Bangladesh Export Processing Zones Authority Job? You hove to fill up the job application and send this form to their office by the post office. You can give your opinion in our comment box. If you like this post, please share this on your Facebook profile.